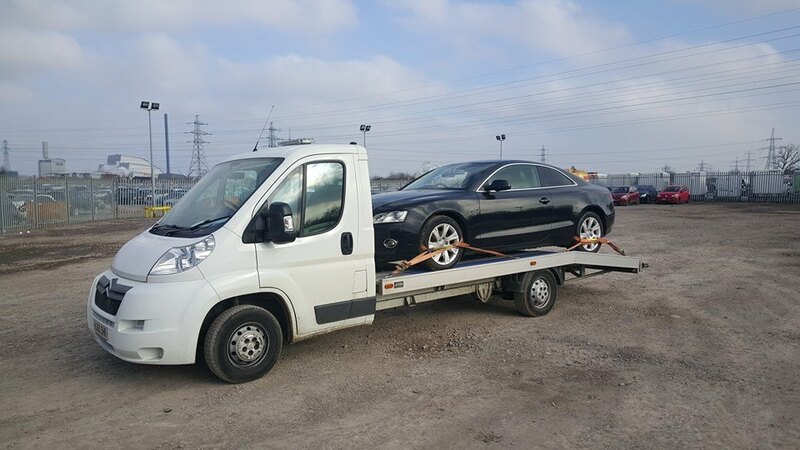 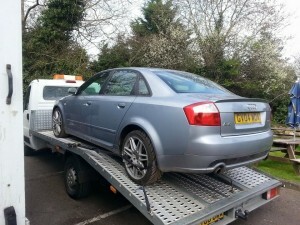 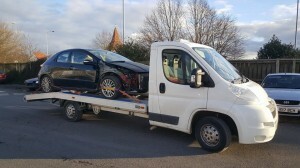 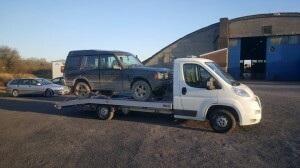 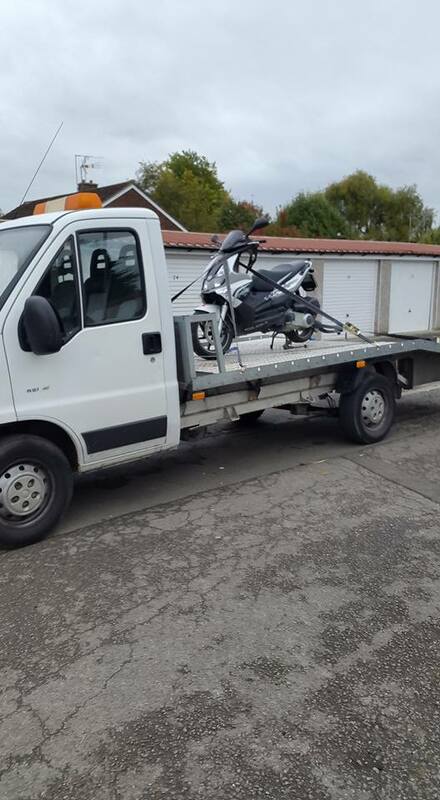 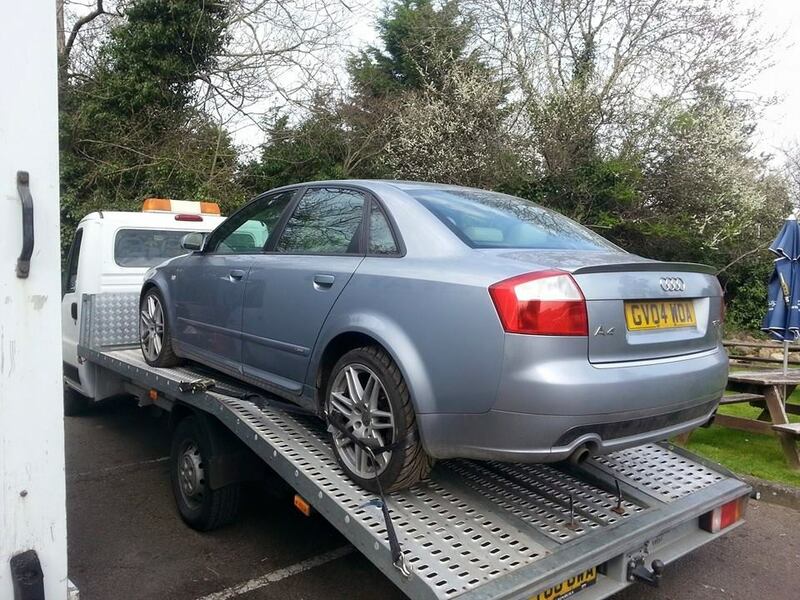 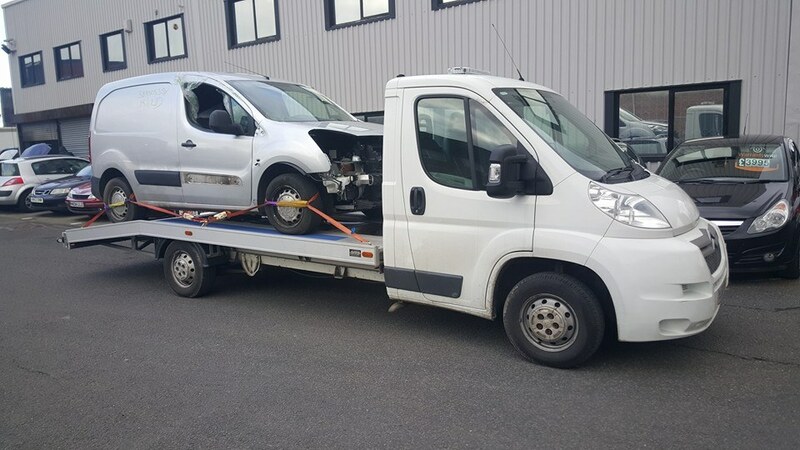 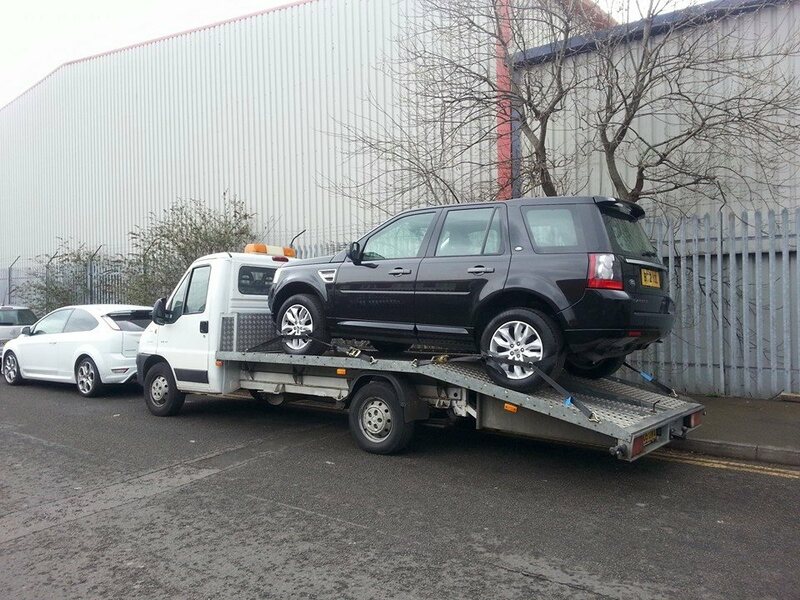 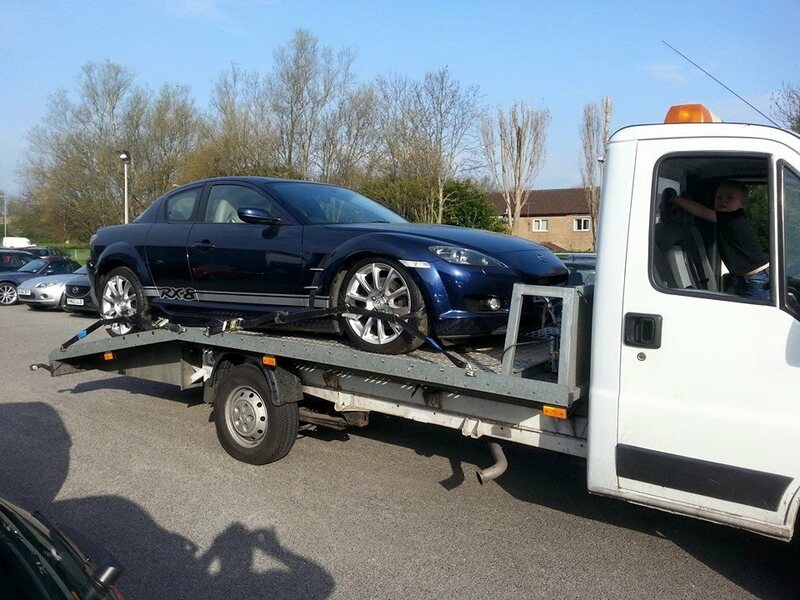 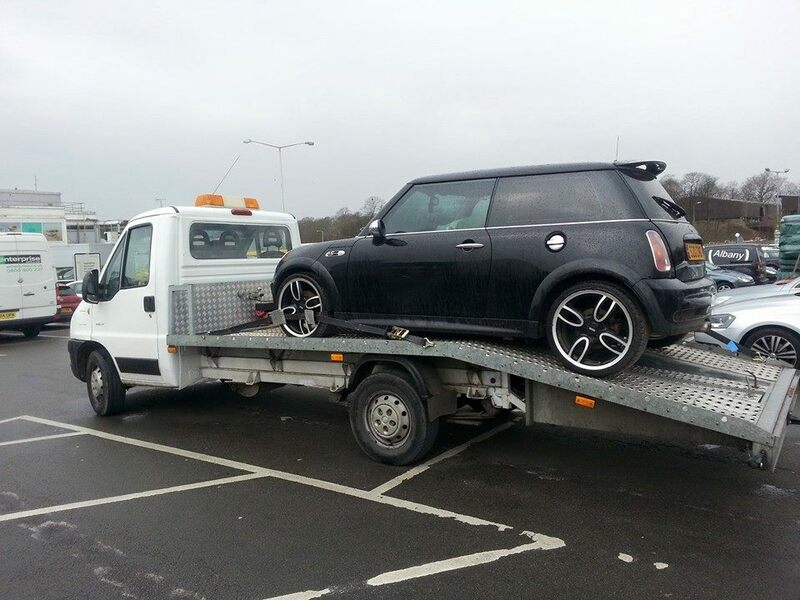 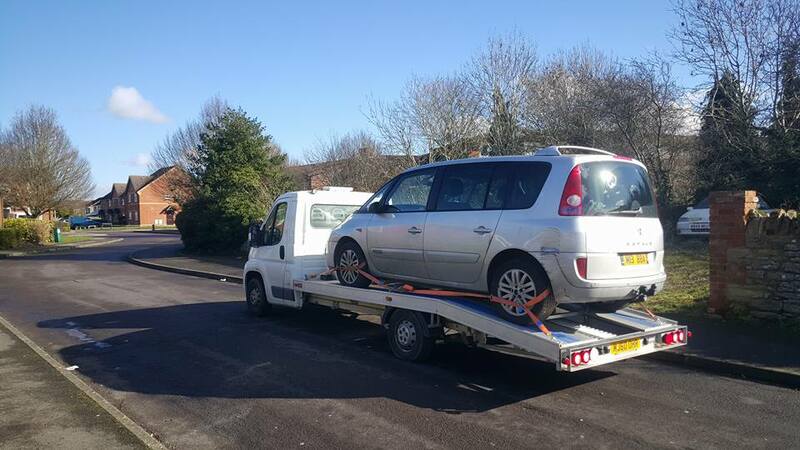 We provide a fast and friendly 24 hour recovery and rescue service, to recover your cars, vans, motorbikes, quads sports and prestige, classic cars. 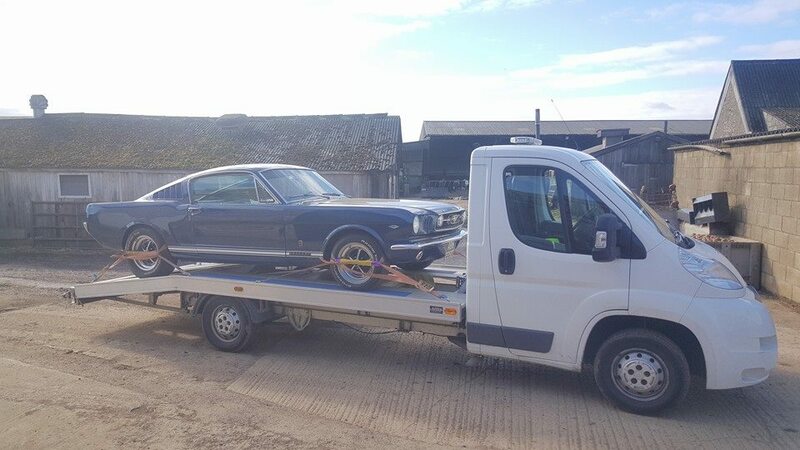 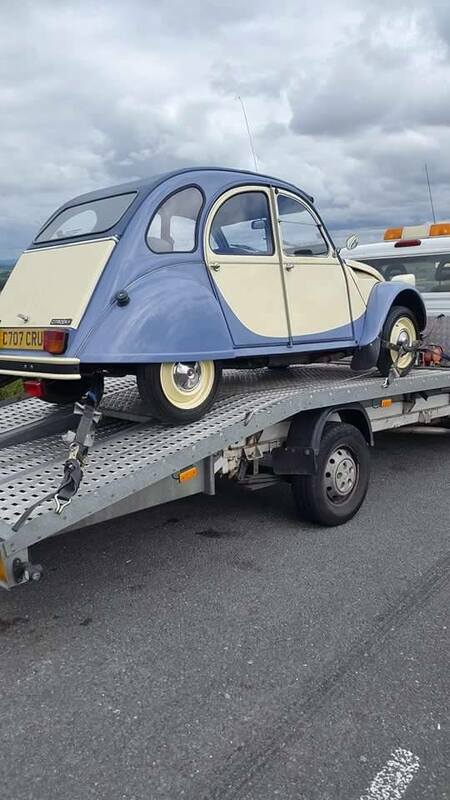 If you are looking for a high value, vintage or classic car transport, shipping and storage service, then come straight to the experts. 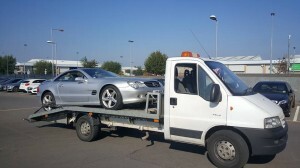 Quick service with minimal hassle. 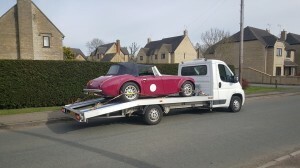 Will definitely use A to B Transport whenever I might need it again. 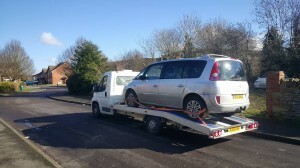 Picked up my car and dropped it to my home. 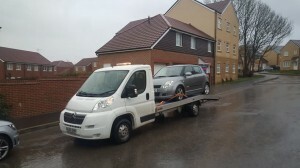 Always good to support a local family ran business. 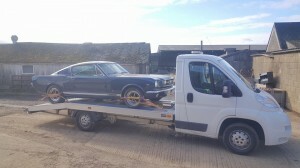 Had them deliver a banged up old chevy to work on. Don’t think they knew just how big it was but they didn’t complain and got the job done. Thanks guys.